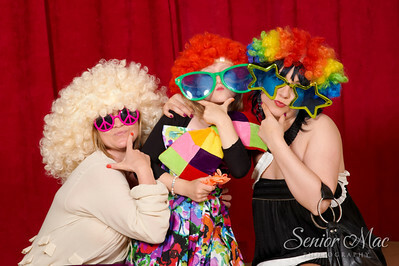 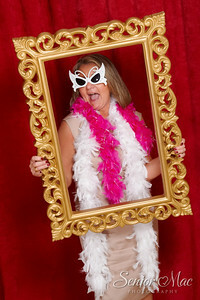 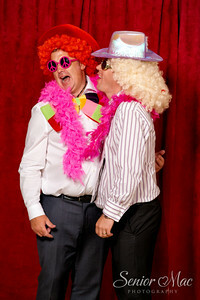 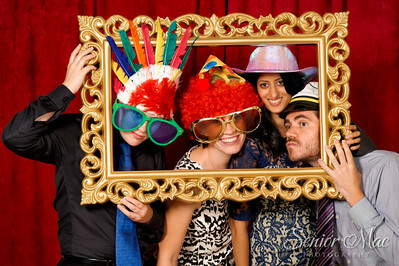 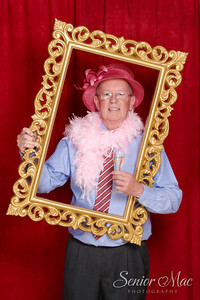 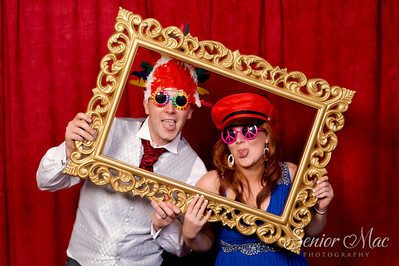 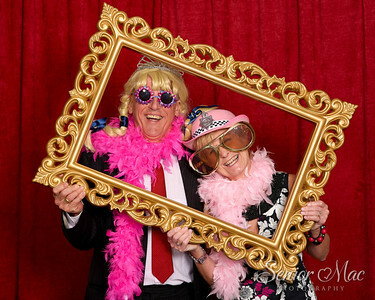 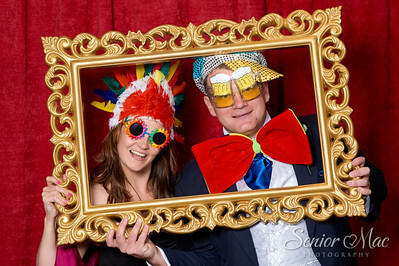 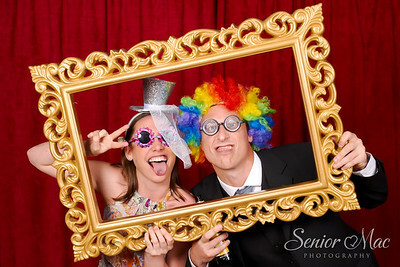 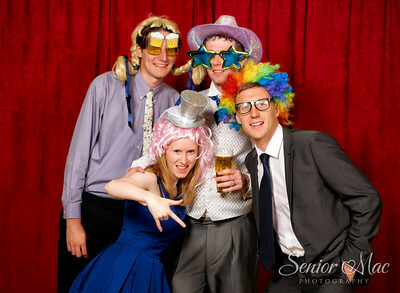 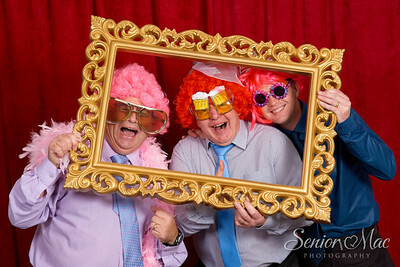 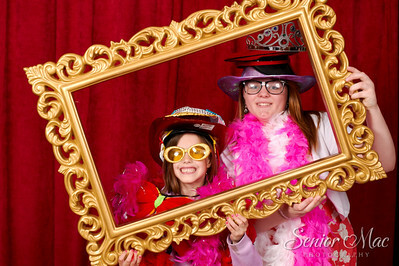 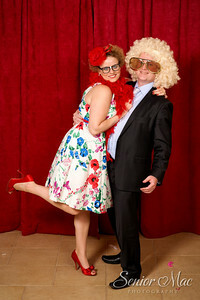 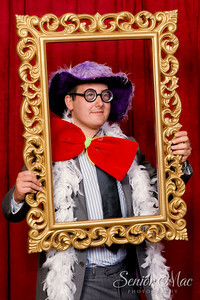 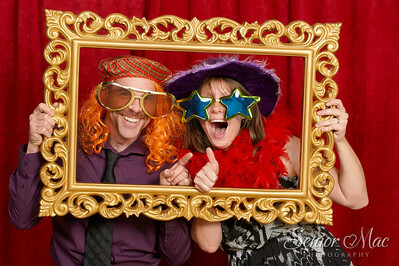 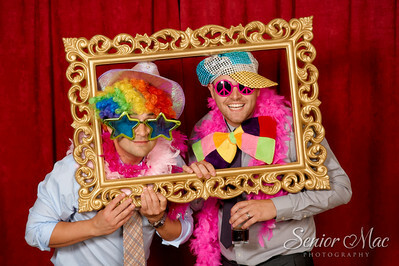 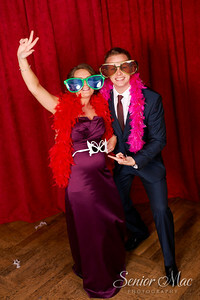 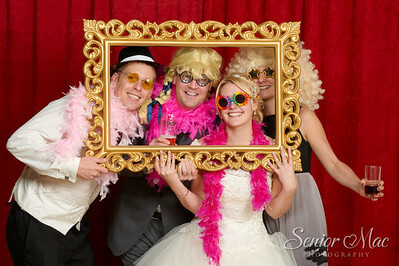 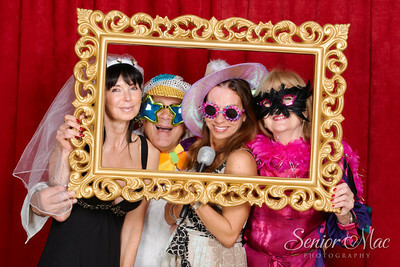 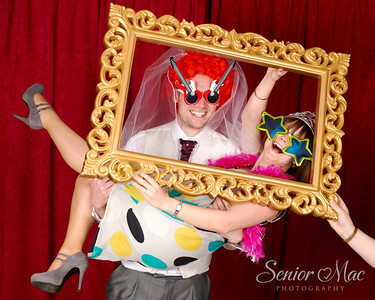 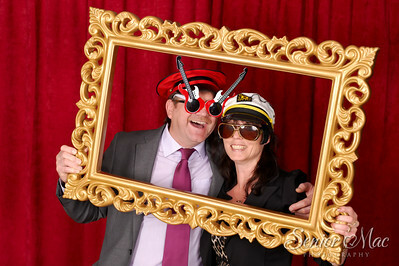 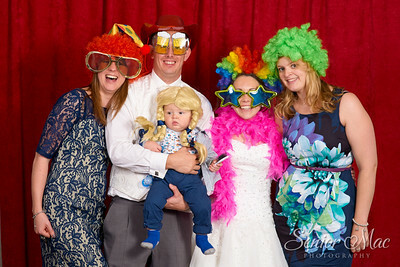 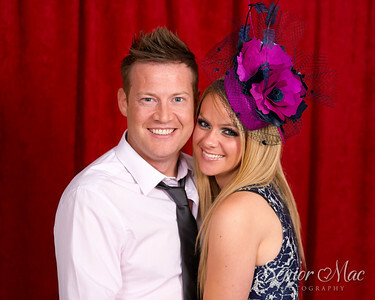 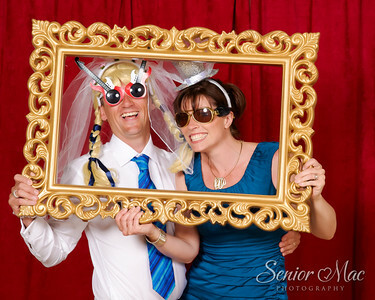 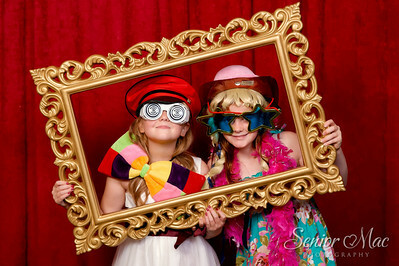 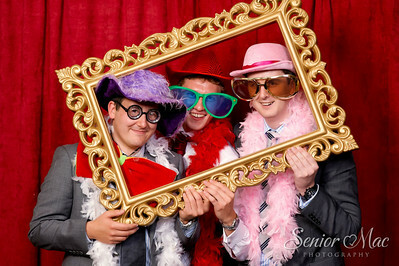 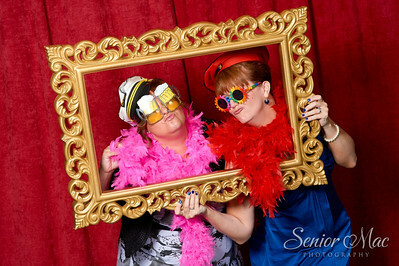 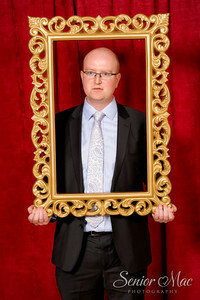 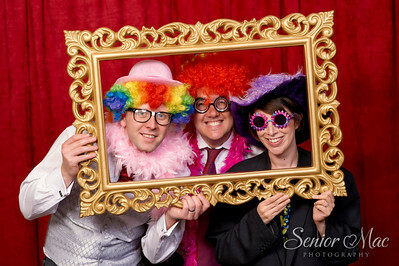 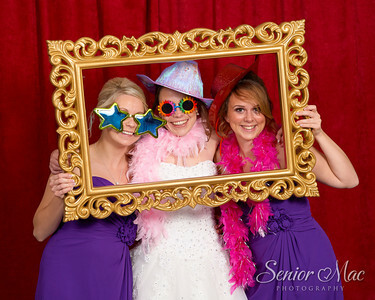 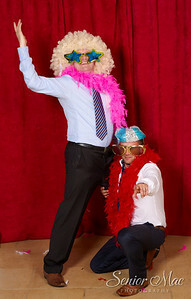 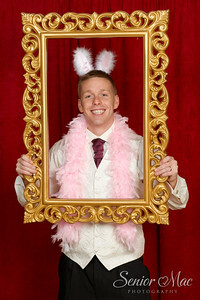 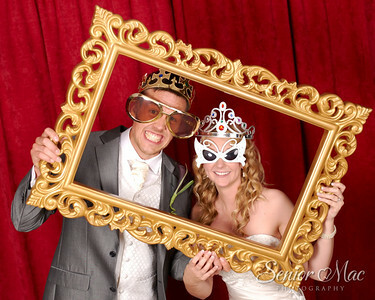 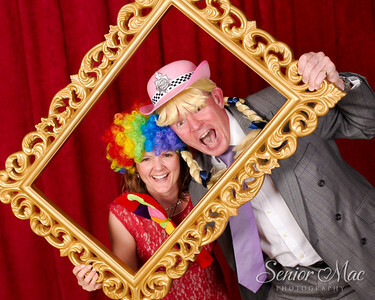 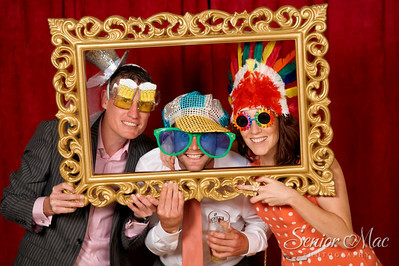 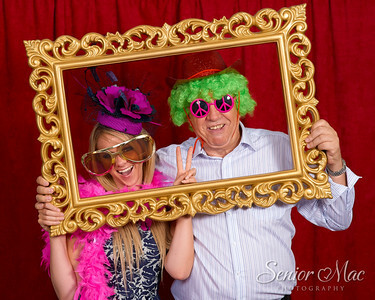 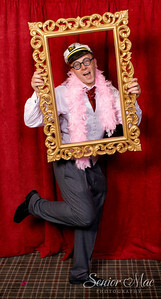 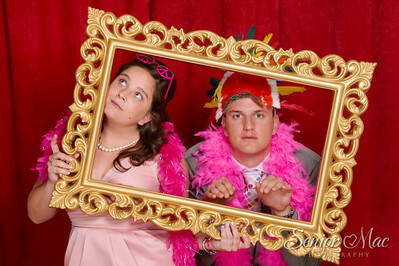 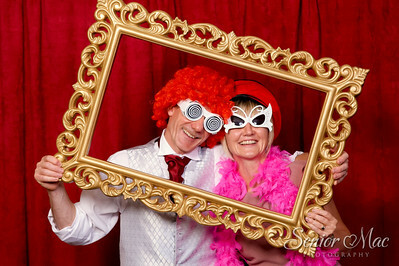 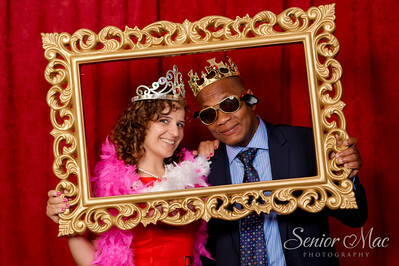 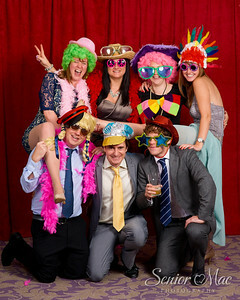 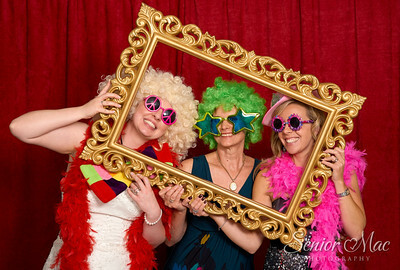 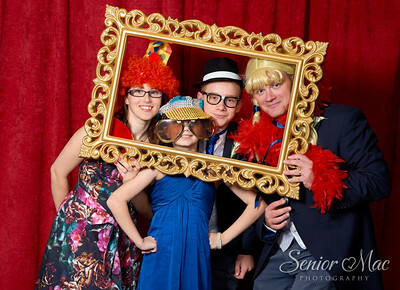 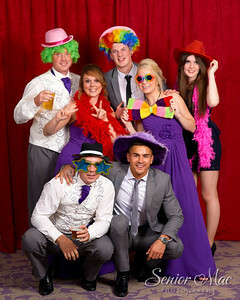 Our Photo Booth Studio service is a great way to capture your guests having fun at your wedding or party, we bring the background, frame and fancy dress, lots of laughs are guaranteed and it's the perfect way to get the evening started. 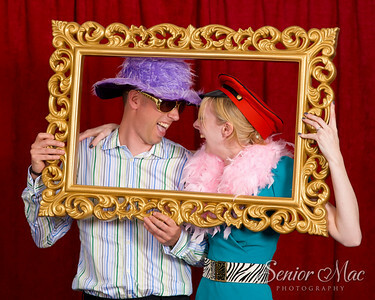 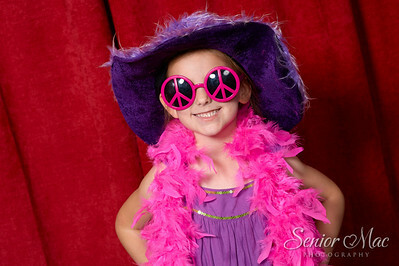 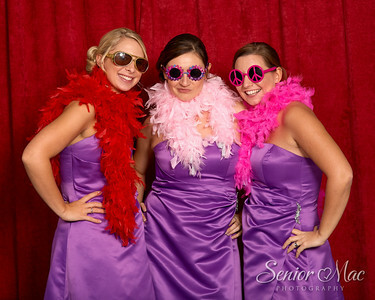 Unlike the more common, smaller sit-in photo booths, ours is a mini studio which means better image quality, more people in the photos and most importantly, more fun! 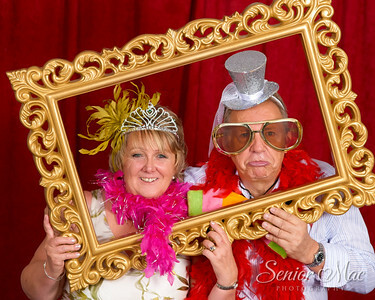 Prices start from just £295, call Vicky on 07835 641111 or drop us an email via the 'contact us' page for more info and a quote.